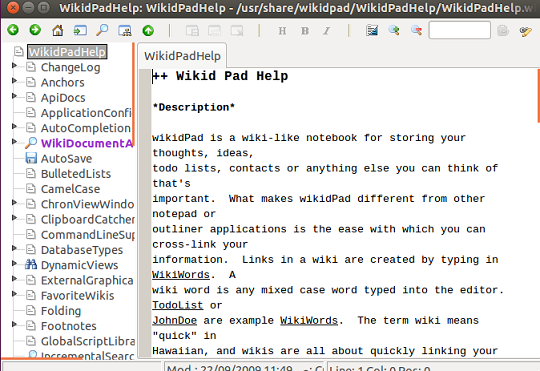 WikidPad is notepad-like application but with some different set of features. It is wiki-like notepad for storing your notes, to-do lists, ideas, thoughts etc. The feature that make its different from other such application is that you can cross-link your information in Wikidpad. It is standalone application and often referred to as “IDE for your thoughts”. Jason Horman was the founder of Wikidpad and it is under open source license. It is still under development and receiving bug fixes and new features. We will be reviewing its noteworthy features and installation steps in this article. Not yet added to official ubuntu repositories, we will need to add its PPA to our ubuntu system package manager before attempting to install this application. First of all, launch your terminal and run following command to add key info for the new packages we are going to add. Run following command to add the new packages to APT package manager’s sources. Since we have added new information to package manager source files, we need to update it now. Run following command to update APT package manager repositories. 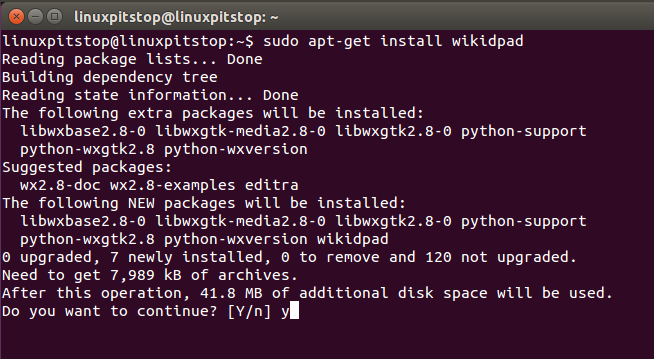 That’s all, we are ready to install wikidpad now, run following command on the terminal to install it. Congratulations, Wikidpad has been installed, launch it from Applications >> Wikidpad option. Enjoy using wonderful note-taking application. 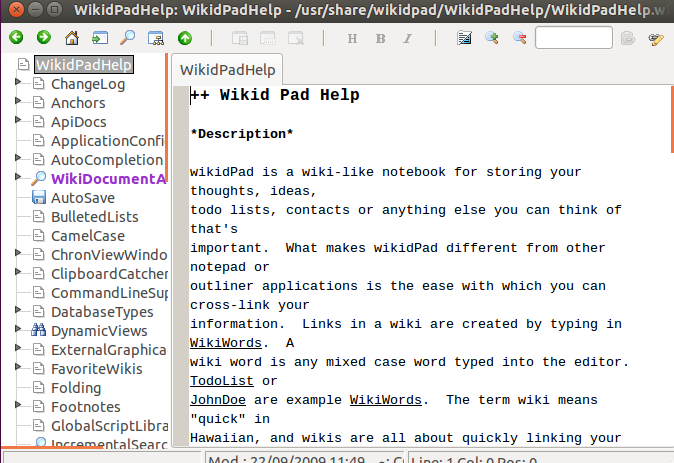 Wikidpad is extremely lightweight tool, it consumes very less amount of system resources. It is easy to use, quick and graphically featured rich application. It runs on all popular operating systems including Microsoft Windows, Linux, Mac OS. am having issues with your RSS. I don’t know the reason why I can’t join it.